We can’t go a day without hearing and fearing the worst: another school shooting. Police are investigating reports of shots fired at the University of Oklahoma on Wednesday morning. The school issued an emergency alert around 11:24 a.m. telling students to seek immediate shelter. A notification on the university’s website read: “Shooting on campus. Avoid Gould Hall.” Police received word of the incident at the school's architecture building around 11:17 a.m. The school is located in Norman, Okla. Emergency personnel as well as Norman and OU Police responded quickly to the situation. Students and faculty were alerted of the situation via text. 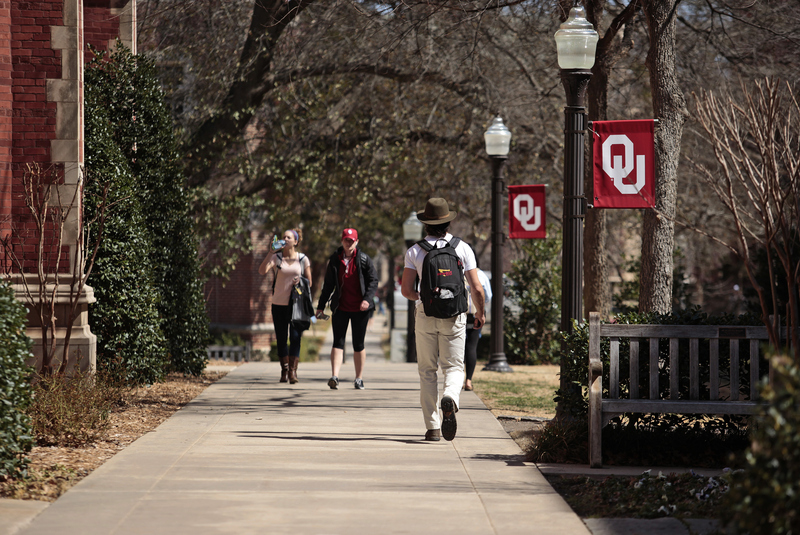 Staff at the school's Student Media offices reported hearing two gunshots, according to a tweet posted from the University of Oklahoma's independent student newspaper, the Oklahoma Daily. The incident comes one day after a gunman shot and killed another man at Purdue University in Indiana. Cody Cousins, a 23-year-old teaching assistant shot a 21-year-old senior and fellow TA before surrendering to police on Tuesday. Earlier in the week, a student was shot in the side at the parking lot of Pennsylvania's Widener University.